The only specialization available at the MBA level is Sustainable Business. MBA/ EMBA programs: IELTS: 6.5, TOEFL: 90, TOEIC: 800 (one test required only). The BSL TOEFL code is 0018. BSL provides scholarships for selected programs on a case by case basis. For further information please refer to Tuition Fees & Scholarships. Do I need to take the GMAT to enter the MBA or EMBA program? GMAT score is not required for MBA and EMBA admission, as we prefer to assess your chances of success in the BSL environment through an interview. All MBA and EMBA candidates are interviewed by the Academic Director before joining our program. Where could I live in Lausanne? Does BSL help me to obtain the Study B Permit to live and study in Switzerland? 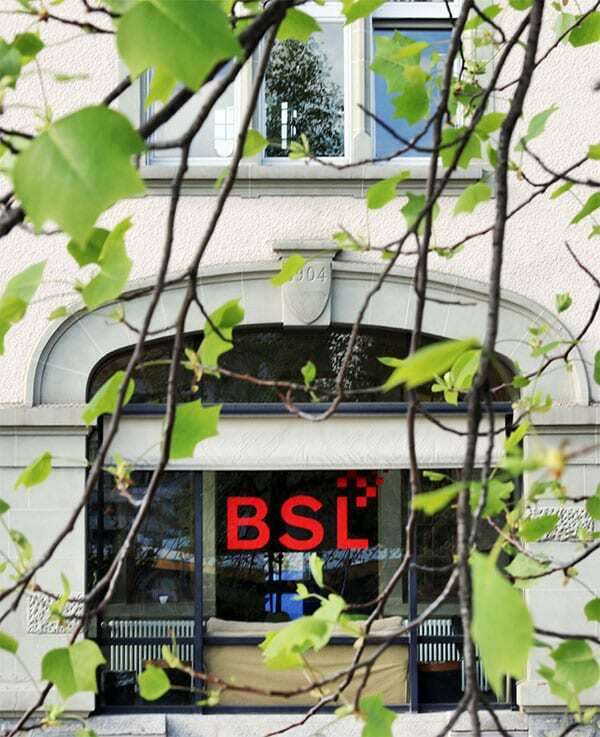 BSL will help and advise you on all the legal procedures to obtain your ‘Study B Permit’ which allows you to live and study in Switzerland during your stay at BSL. Can I work in Switzerland with a Study Permit? After six months of studies, it is possible for non EU students to work a maximum of 15 hours per week during their studies PROVIDING both the school and the police give their prior permission (the employer must also obtain permission). See our address and detailed map with directions at our page here.